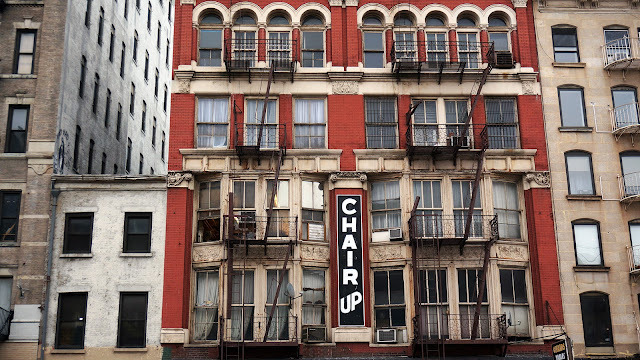 Frankie's Apartment: Chair Up Everybody! No comments sucker! Whose the king of this blog?